Discover London's animal history in this bus tour around the city. Join London Town Tours' Julie Chandler aboard a vintage Routemaster, and travel across London in search of the animals that helped shape our city. 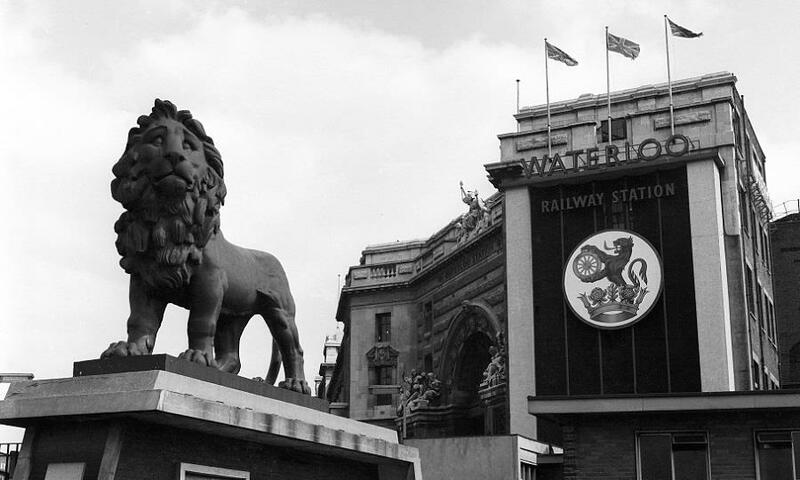 From the dragons that guard the City boundary to the lions in Trafalgar Square. We will uncover the tales of the phoenix rising from the ashes of old St Paul's Cathedral; as well as the horses, the cats, the parrots and the foxes. Discover the stories of the animals of London: true, fictional and legendary. The tour will start and finish at the Museum of London in the heart of the City, and will include a pit stop at the Cellarium cafe at Westminster Abbey.